True to its name, a listicle published on BuzzFeed News about genetic modification of foods caused a buzz during Thanksgiving week. Writer Stephanie Lee reported that many techniques have been used over the centuries to tinker with the DNA of fruits, vegetables and animals to make them prettier, tastier and easier to grow. Largely based on an interview with UC Cooperative Extension specialist Alison Van Eenennaam, the article said some changes were accidental acts of nature, some from traditional cross breeding, and others are crop improvements by genetic engineering. None of these changes make food fundamentally unsafe or unhealthy. 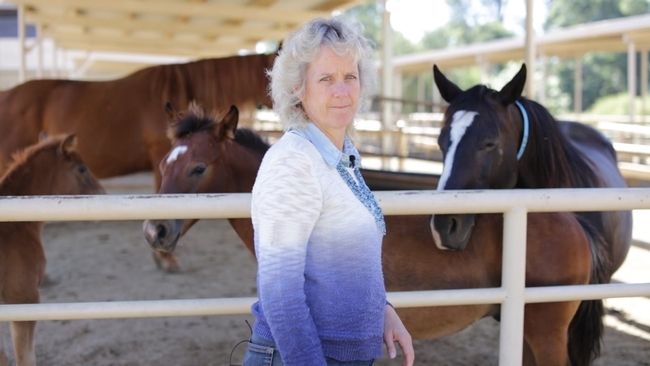 Alison Van Eenennaam is a UCCE specialist in the Department of Animal Science at UC Davis. "It's up to us as parents or humans to seek out correct information," Van Eenennaam said. "And that's why my kids are vaccinated, we drink pasteurized milk, and we happily eat GMOs." 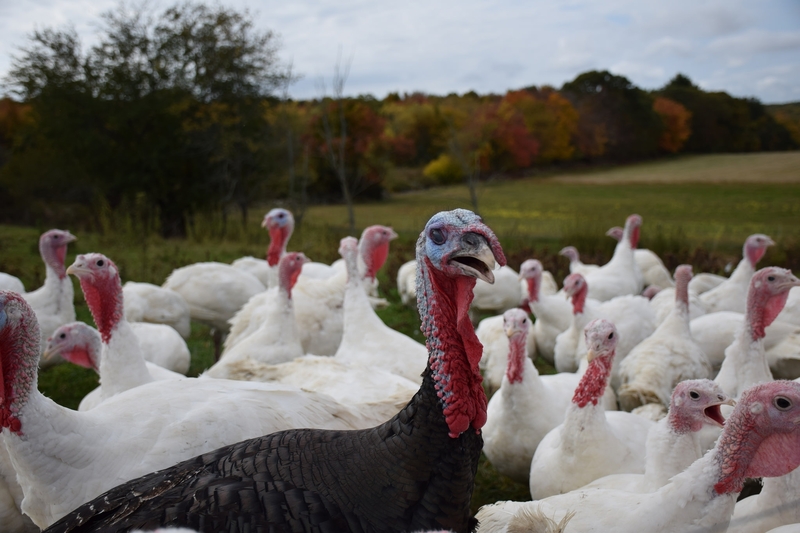 Cross breeding and selection have transformed scrawny poultry into today's plump, meaty domestic turkey. Corn is descended from a barely edible grass. Spontaneous mutations from solar radiation produced Washington navel oranges. Seeds exposed to radiation by scientists "randomly scrambles the genes inside them and yields desirable traits," the article said. More than 90 percent of U.S. corn is genetically modified. Most goes to ethanol plants, animal feed or processed food, but, "In 2011, Monsanto began growing sweet corn engineered with a protein that helps fight off pests. It's meant to be eaten directly and sold in grocery stores." The article generated a few online conversations, with comments from those praising the article and others suggesting it was not balanced. "I cannot believe this is your header Thanksgiving article," wrote one reader. "Seriously, who paid you? Another said, "The anti-GMO movement isn't really about food safety ... it's primarily an anti-corporate movement." The article said the FDA requires that food derived from GMO plants to meet the same food safety requirements as food from traditionally bred plants. "What I would be more worried about is undercooking my turkey, because then I could actually be exposed to salmonella — that actually could kill people," Van Eenennaam said.